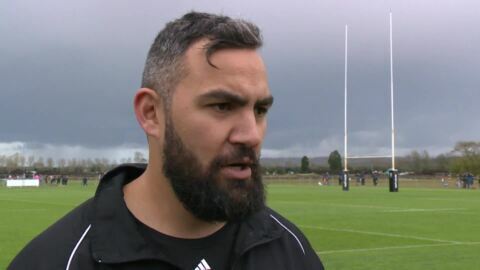 Whanganui have been perennial champions in the Heartland Championship competition. 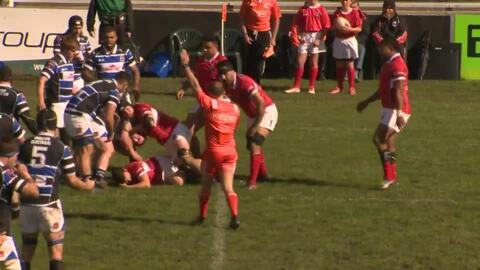 And yesterday they showed their championship qualities shutting out Poverty Bay 53-0 in Gisborne. 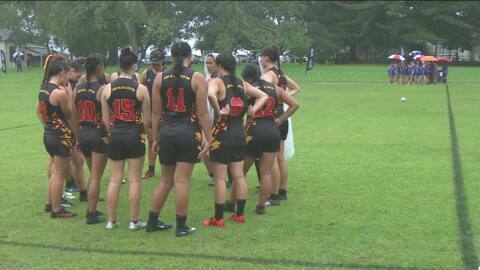 The National Secondary Schools' Rugby League Tournament kicked off today at Pulman Park in Papakura. 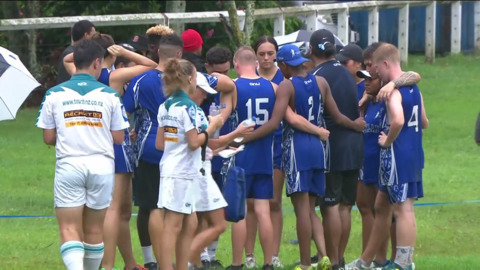 The tournament promises to show off some of the nations up and coming rugby league talent. 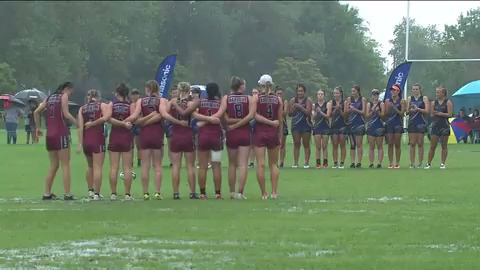 Sports finals were being played across the country this weekend, but it was a particularly special event for the prominent sporting club in the Waikato Region. 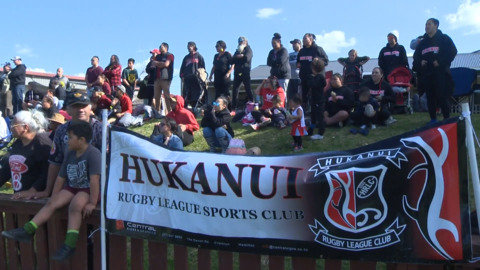 Taniwharau Rugby League Club played host in both the Waikato Rugby League Premier Reserve grade and the Premier grade finals on Saturday, with their two teams eyeing up the Waikato regional titles. 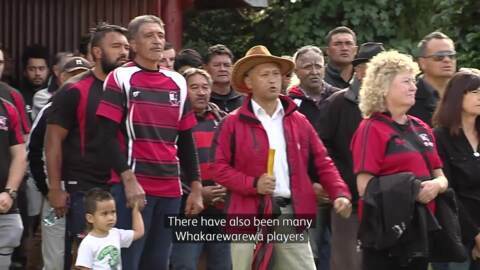 Premier rugby returned to Matakana Island yesterday when Te Puna moved their Baywide Premiership clash with Whakarewarewa to the island. It was a day to celebrate the links between the two clubs and the Island.